Taking out a loan has become easier these days and it’s considered as an option not only by those who have no fund but also by those who need an extra cash to start a business, settle urgent expenses, and the list goes on. One of the flexible loans you can take is personal loans – or loans which are borrowed for personal consumption. Unlike a mortgage and a car loan, it can be used on anything you can think of, as long as the amount permits. Normally, it is borrowed by loan seekers who are short on funds or need urgent cash to repair a car, finance an education, or as an extra cash to tide them over the next month. The loan applies an interest and charges, therefore, it’s important to compare loans first before you apply to know who offers the best rate. To further understand what the loan is about, just keep on reading. Personal loans have become one of the most popular choices by many borrowers. It can be an unsecured or secured loan, thus giving the loan seeker an option to put collateral or not. Traditional lending facilities and banks are usually the ones who offer this kind of advance but you can always go online if you have limited time. Normally, the lender will ask for a few prerequisites like the income level, employment details, credit history, repayment capacity, etc. This is why you should contrast the loan first. When you’re planning to use a secured loan, you’re giving yourself a chance to score lower an interest rate and a bigger loan amount. Since it uses a property – such as a house, car, or jewelry – as a security against the loan, you are more likely to get the approval of the loan provider. If you’re certain that you will not have any problem repaying the loan, a secured loan is actually a good option. However, if you missed a payment, you will be charged with penalty fees and in case you defaulted, the collateral you surrendered will be repossessed by the lender to compensate the loan and the charges applied. Most borrowers are not able to get back their property once this happens. If you think this is not a good idea, you can opt for unsecured loans. Unlike the other type, no car, home, or other items of value are necessary to acquire the advance. However, your chance of getting approved is slimmer unless you have a high income and an excellent credit remark. Since it is unsecured, the interest rate is higher and the amount provided is often smaller. Whatever your option is, be sure to compare the bad credit loan to other advances first to know which rate is the smallest, which payment method is more convenient, and which terms and conditions are the most flexible. But better contrast the loan first. When you want an easier, less time-consuming way of getting a bank loan, you can choose to go online. This is best for individuals who are working during the day and have no time to go out and visit a loan office, for stay-at-home parents and recipients of benefits who are not capable of going anywhere, and for anyone who just wants a more convenient way of borrowing money. The loan can be approved in a matter of hours providing that you have met the lender’s criteria. There’s no need to wait for weeks or even months just to have the money you need. But then again, you have to contrast the loan to other options first to ensure that you will repay the lowest possible rates. 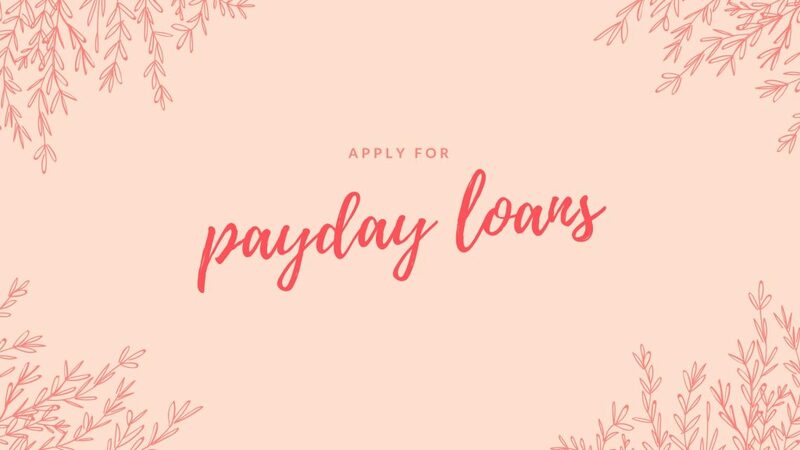 When it comes to the repayment, personal loans are considered as short-term loans; however, it is different from payday loans since their repayment term may last for more than a year or up to 5 years. The borrower can pay the loan on an installment basis, thus they don’t have to bring out a lump sum for the settlement. This is why you shuold contrast the loan first. 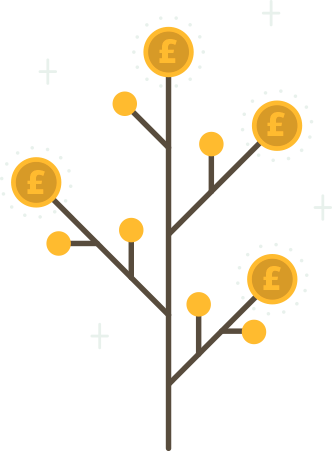 Most UK online personal loans offer a flexible amount, which means you can choose the size of the money you need. However, it may still depend on your credit rating, income, and employment. An individual who has a regular job, receiving a high income, and has been employed for more than 6 months can receive a higher loan amount compared to those who are working on a part-time basis or as a self-employed. Nonetheless, every lender has their own terms and conditions and you can contrast the loan first to find the one who will match your needs. 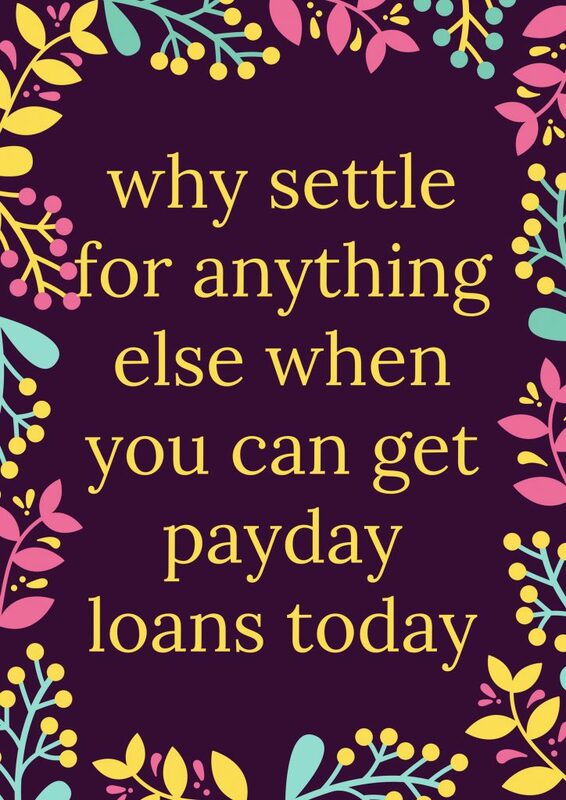 When looking for a loan provider, it’s important that you shop around first. Find at least three to five loan companies online and start comparing important factors like the interest rates, Annual Percentage Rate (APR), repayment term, processing fees, etc. If you’re clueless about the lenders you see online, you can ask for referrals from the people you know and make a shortlist out of it, then you can go on with the manual research. This will make things a little easier since you already have reputable names of loan providers. You can also use loan comparison sites if you have no time or you don’t want to contrast the loan to other loans one by one. These sites have gathered all the necessary details about various lenders like the rates, policies, and repayment term. The site may help reduce the time spent on researching but your loan options are limited. If all else fail, you may look for a loan broker instead. Just be sure to find the one who offers a free service so you don’t have to pay at all. Loans brokers are professionals who have the right skills and knowledge in helping you find the right match. They have a wide access to different loan companies, thus increasing the chance to find you a right match.